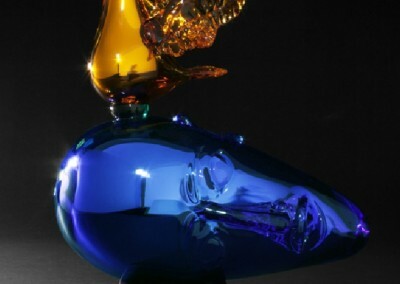 Richard Jolley was born in Wichita, Kansas and now resides in Knoxville, Tennessee. 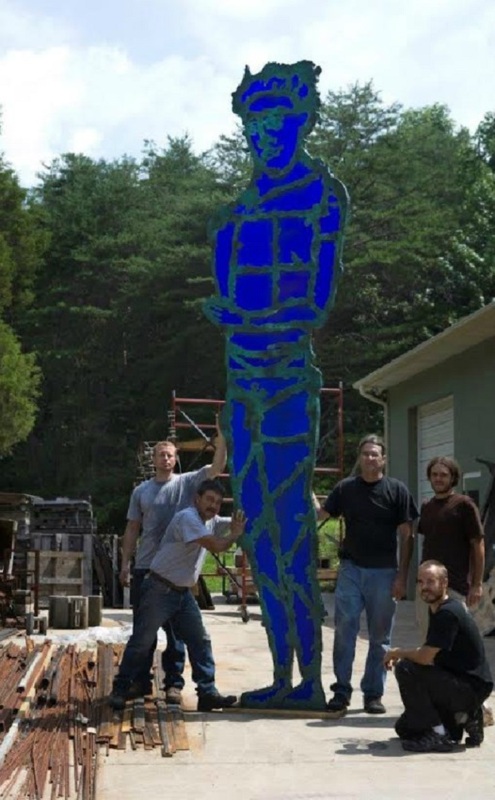 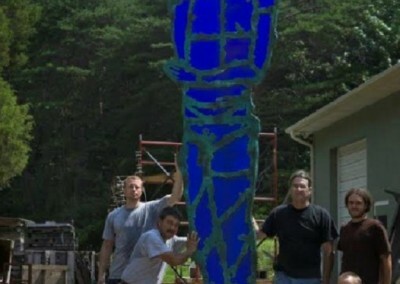 He received his BFA from the George Peabody College, Vanderbilt University, Nashville, Tennessee and Graduate studies from the Penland School, Penland, North Carolina. 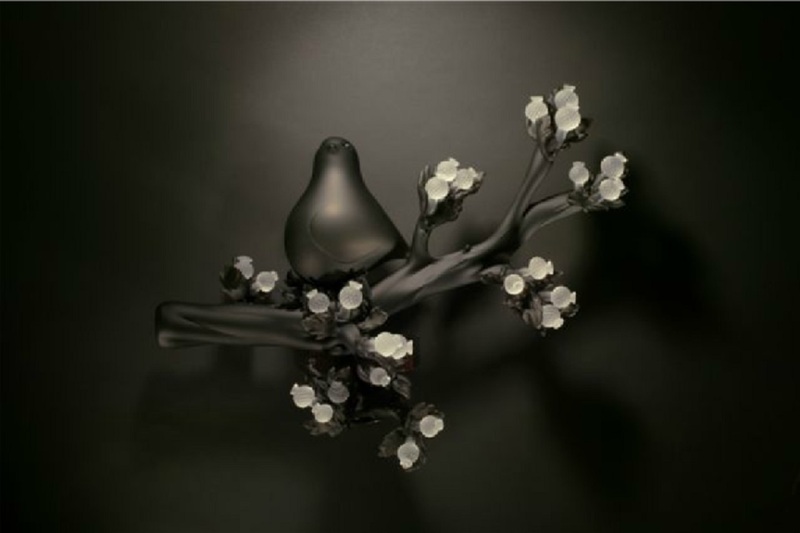 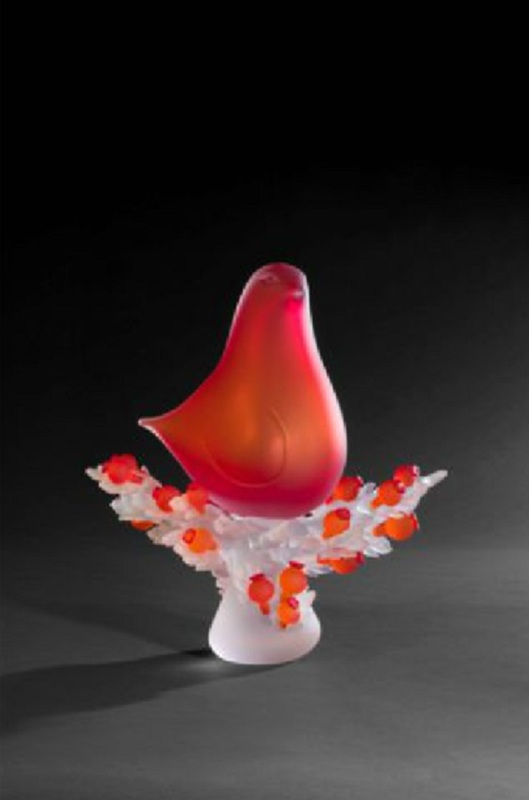 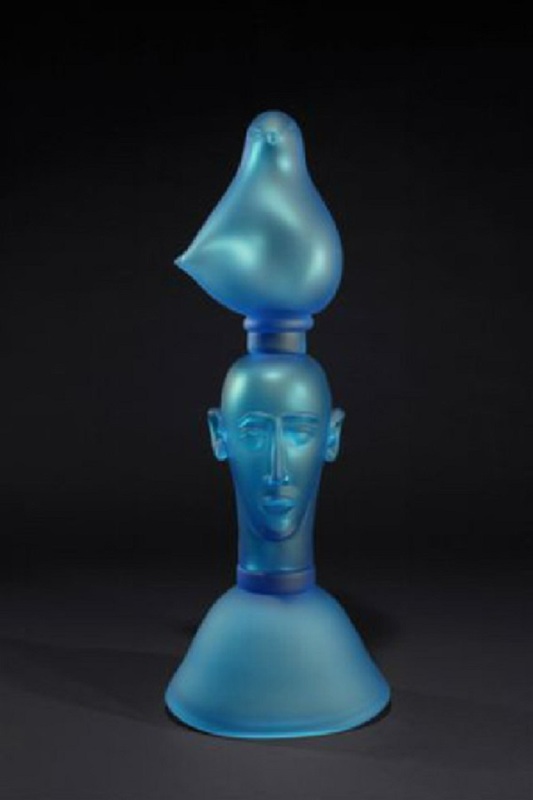 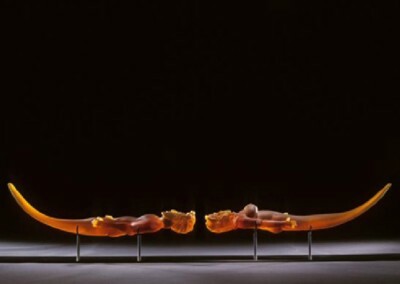 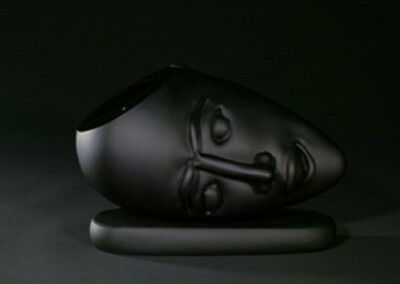 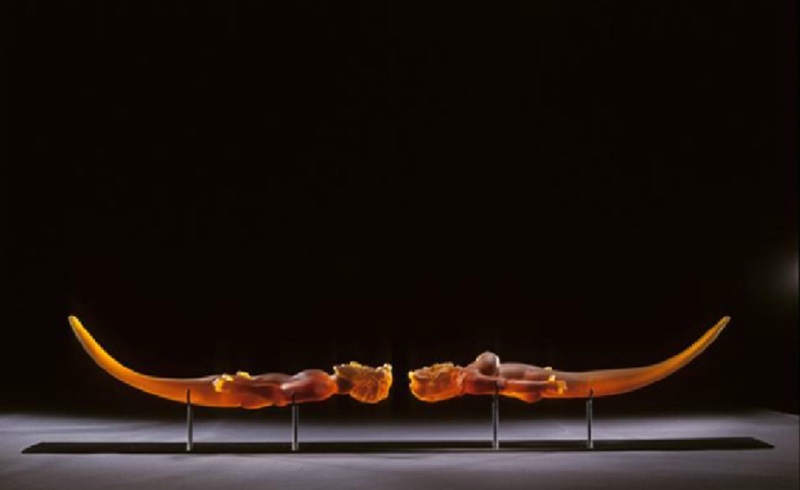 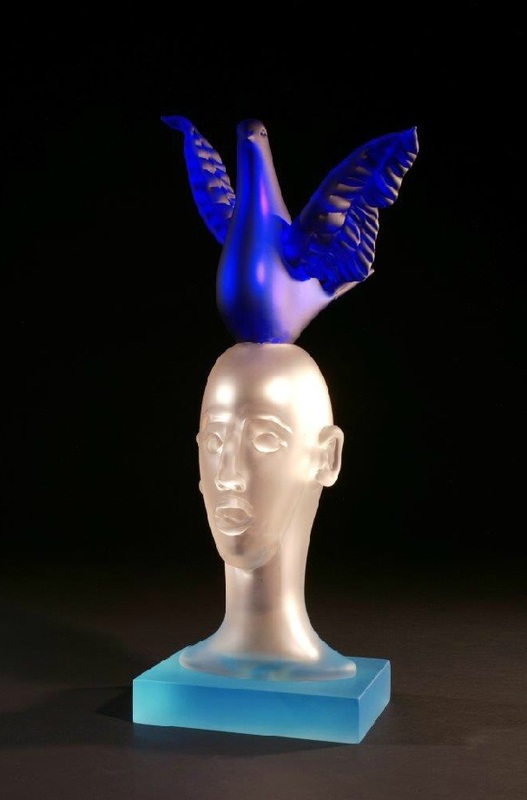 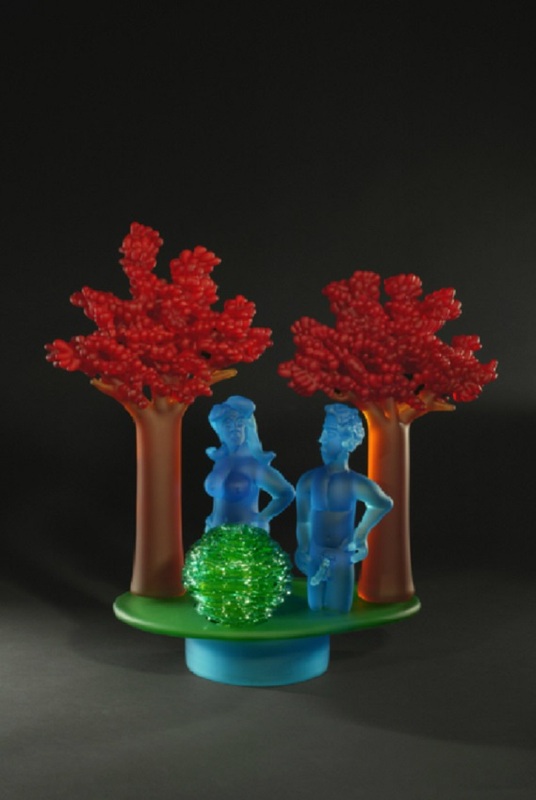 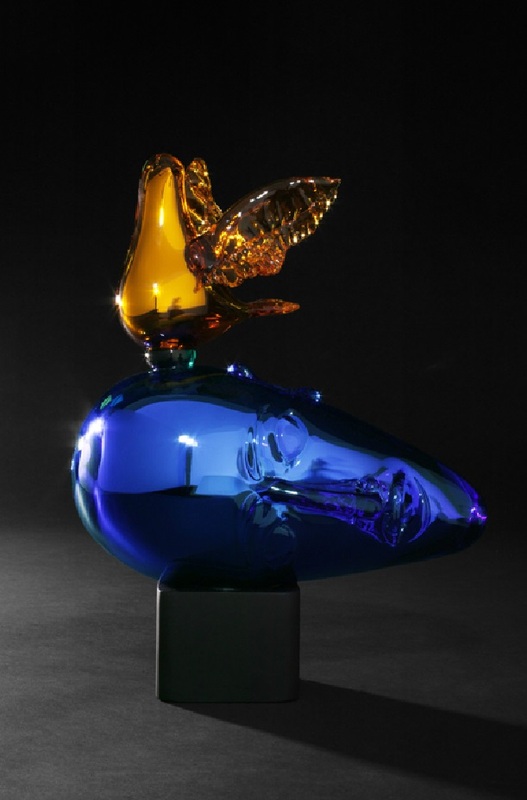 Jolley’s glass sculptures reflect the traditional form of the figure and narrative content, but he is not however, traditional in the field of contemporary studio glass. 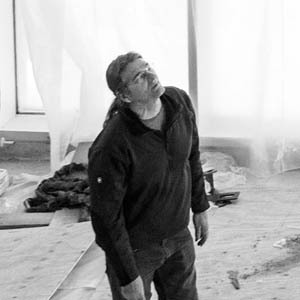 He has forged his own path in this regard. 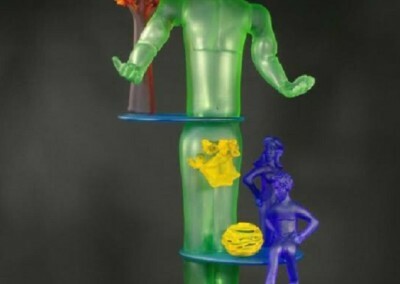 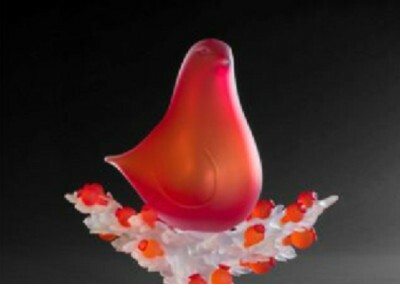 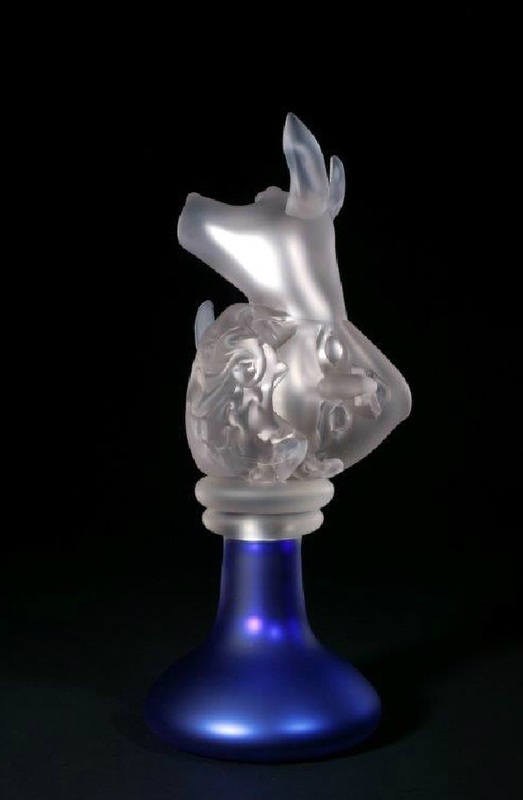 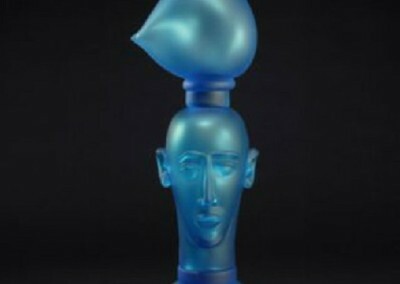 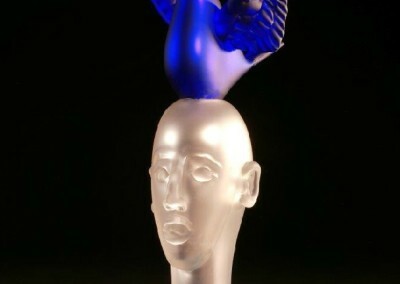 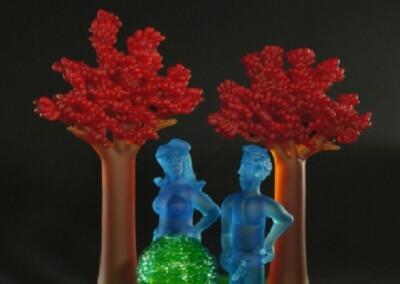 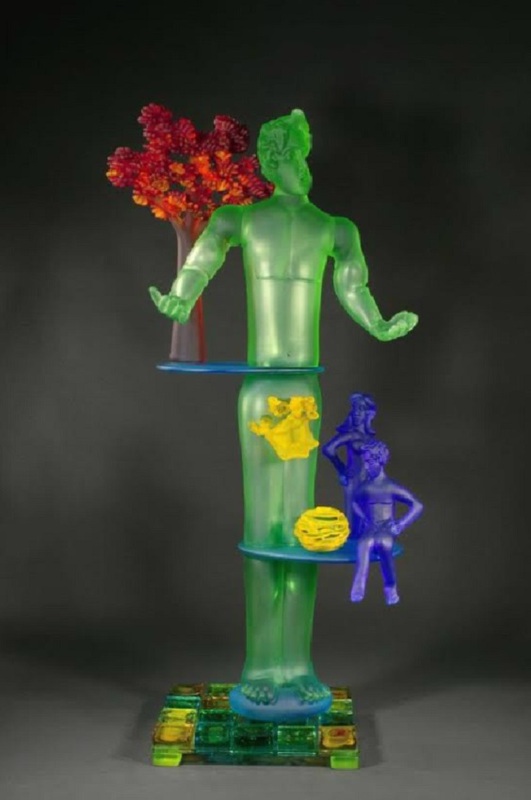 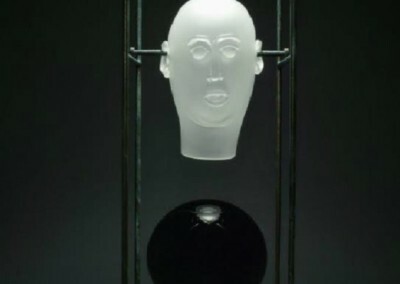 He creates human forms in glass that in itself are full of meaning, metaphor and humor. 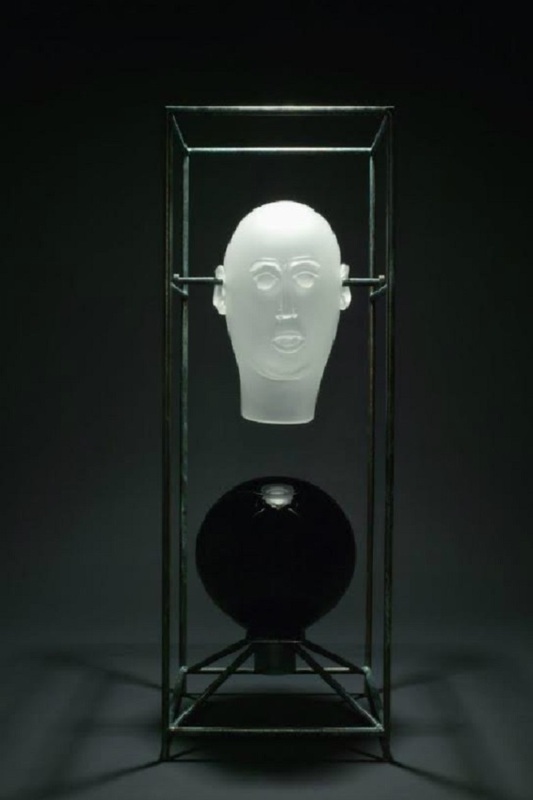 Collections of Jolley’s work include: The LA County Museum; Smithsonian Institute, Washington, D.C., Museum of Contemporary Arts and Design, New York, New York; Ogden Museum of Southern Art, New Orleans, Louisiana; and the Frederick R Weisman Art Foundation Collection.